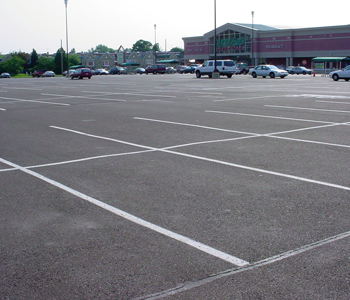 Are your parking lot’s parking spaces nonexistent due to how faded the striping has become? Add more structure and safety to your parking lot by allowing us to perform the needed striping services. In addition to providing parking lot striping to you and your property, we also perfect your asphalt in additional ways. This includes: Sealcoating, Crack Filling, and Pothole repair. We stripe 24/7 when traffic is light in your parking lot. Get the most from our services with a FREE estimate. We commonly serve malls, shopping centers and more. 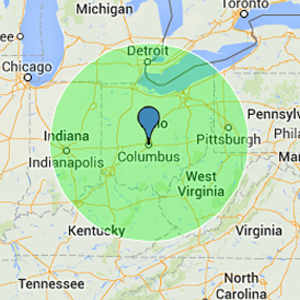 Do you reside in Ohio or a neighboring state? We use the most advanced line painting equipment possible. Put your trust in our over 27 years of service.